Mike is the Professor of Anaesthesia and Critical Care Medicine at the University of Southampton and a consultant in Critical Care Medicine at University Hospitals Southampton NHS Foundation Trust. Mike is the director of the NIAA Health Services Research Centre at the Royal College of Anaesthetists. Mike also leads the Xtreme Everest program of hypoxia research and is head of the Respiratory Critical Care Research Area within the UHS/UoS NIHR Biomedical Research Unit. His research interests include human adaptation to hypoxia, measuring and improving outcome following surgery, exercise physiology and fluid therapy. He was recruited to the role of NIAA Board Chair in May 2018. Specialty Group Lead (Critical Care and Anaesthesia), Hampshire and Isle of Wight Comprehensive Local Research Network, NIHR Comprehensive Research Network. With others, I run a number of educational meetings and these meetings have sponsorship from multiple industry partners declared on a meeting-by-meeting basis. Mrs Dorey was a practicing hospital pharmacist for most of her career, including twenty years as chief pharmacist in a large teaching hospital and pharmaceutical adviser to a strategic health authority. She has been a member of the NIAA Board since July 2016. Dr Ferguson is a Consultant Anaesthetist at Aberdeen Royal Infirmary, and became the Association of Anaesthetists' first female President when she took office in September 2018. 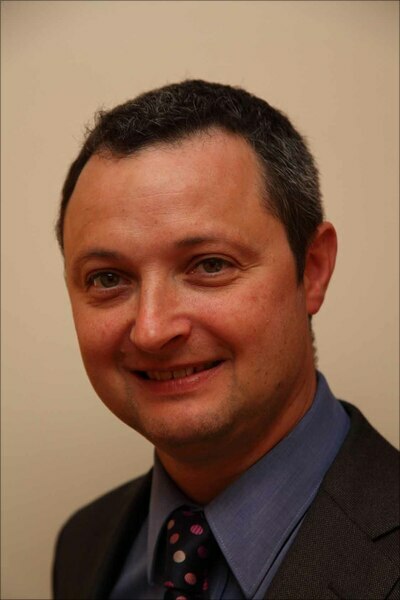 Prof Hall is a Trauma Anaesthetist at University Hospital of Wales, and a Final FRCA Examiner. She has been a member of the NIAA Board since July 2018. Dr Klein is a Consultant Anaesthetist and Chair of the Department of Anaesthesia and Intensive Care at Royal Papworth Hospital in Cambridge. His special interests are the management of patients with pulmonary hypertension, blood conservation (particularly pre-operative anaemia and cell salvage) and the impact of technological developments on anaesthesia and surgery. He has edited two books, on Transplantation and Cardiothoracic Critical Care. He is currently an editor of the journal Anaesthesia, and is on the Board and Council of the Association of Anaesthetists. He is currently working on a project assessing the causes of and impact of preoperative anaemia at Papworth, and is the Principal Investigator for a randomised controlled trial of Fibrinogen Concentrate in aortic surgery. A regular tweeter for Anaesthesia, he also looks after the ACTA website and ACTA News. His hobbies are West Ham United, England Cricket, and actually sport of any description. 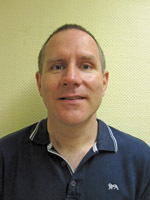 Professor Lambert trained as a Biologist and then did a PhD in the Diabetes Research Unit at Aston University (1987). He went through a post-doctoral 'conversion' to pharmacology in Leicester under Professor Stefan Nahorski, and then moved to the Anaesthesia Department in Leicester in 1991 where he has been a Lecturer, Senior Lecturer, Reader and in 2005 was promoted to a personal chair. Professor Lambert's research interests are in G-protein coupled receptors, predominantly those for peptides. His career emphasis has been on opioids, and lately the cardiovascular peptide urotensin II and endocannabinoids. He has had 200 peer reviewed publications (h-index 33) and one patent. He was awarded the Humphry Davy medal, an eponymous chair and Fellowship by election by the RCoA. 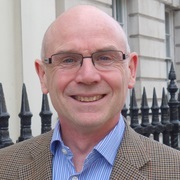 Professor Lambert is currently the Chairman of the British Journal of Anaesthesia Board, Pharmacology Editor for Anaesthesia and Intensive Care Medicine and Editor of Trends in Anaesthesia and Critical Care. Sharon is the Director of Clinical Quality & Research at the Royal College of Anaesthetists and is managerially responsible for the development of the College's clinical quality programme and research activities, and provides managerial support to the NIAA. 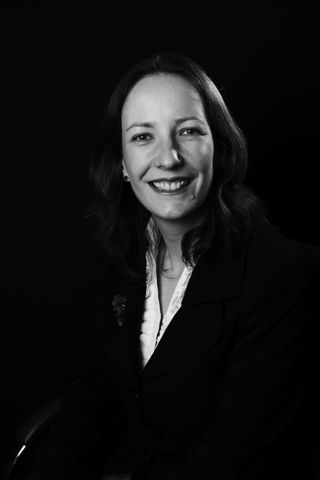 From 2005 to 2009, Sharon was the Deputy Registrar of the Faculty of General Dental Practice (UK) at the Royal College of Surgeons, where she was responsible for the development of the Faculty's postgraduate educational programmes and management of the Faculty's assessments. 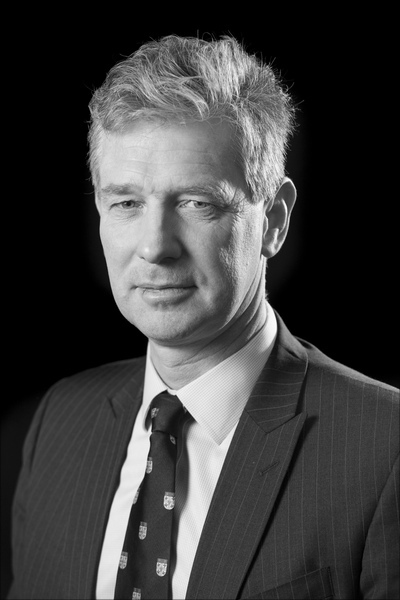 Dr Martin is a Senior Lecturer and Honorary Consultant in Anaesthesia and Critical Care Medicine at University College London (UCL) and the Royal Free Hospital. He is also Director of the UCL Centre for Altitude, Space and Extreme Environment Medicine at the Institute of Sports Exercise and Health. 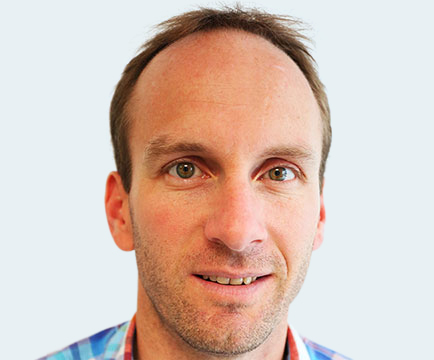 His research interests include hypoxic adaptation, exercise physiology and perioperative medicine. He was recruited to the role of NIAA Academic Training Coordinator in December 2016. Prof Moonesinghe is a Consultant and Honorary Senior Lecturer in Anaesthesia and Intensive Care Medicine at University College London Hospitals (UCLH) where she is Director of the NIHR funded UCLH Surgical Outcomes Research Centre. She has been a Board member of the NIAA since 2009 and was NIAA's academic training advisor between 2012-2016; she is also the academic Training Programme Director for the London Academy of Anaesthesia. She has been the Director of the NIAA-HSRC since April 2016. Ramani was a Council member of the Royal College of Anaesthetists between 2008 and 2012. She has also previously been a Faculty tutor in Intensive Care Medicine and a Trust Clinical Lead for Organ Donation. She is the local NIHR clinical research network lead for Anaesthesia, Perioperative Medicine and Pain in North Thames (2015-present). In 2016 she was appointed as Associate National Clinical Director for Elective Care at NHS England; she is also a member of the RCoA's Perioperative Medicine Leadership team. Ramani's academic interest is Health Services and Improvement Research in perioperative medicine, in particular, risk stratification and outcome measurement with a view to improving the quality of care for patients undergoing major surgery. In 2015 she began a 3-year fellowship in Improvement Science with the Health Foundation and is leading the development of the RCoA/HSRC national Perioperative Quality Improvement Programme which will measure and improve morbidity and patient reported outcome after major non-cardiac surgery. 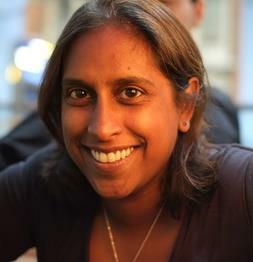 Ramani is married to Ed, an inventor, and lives in the Sussex countryside surrounded by sheep. 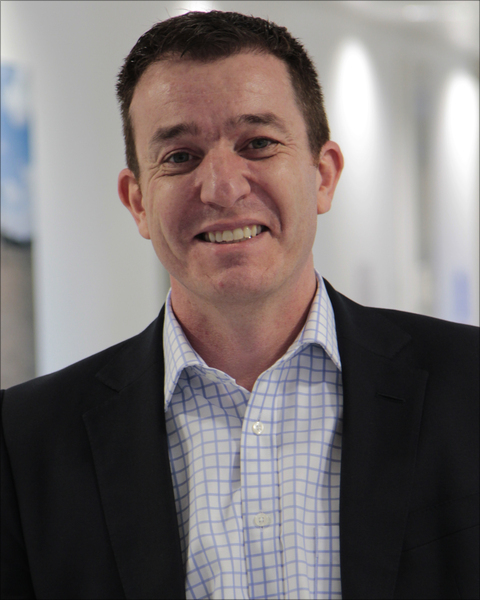 Rupert Pearse graduated in 1996 from St George's Hospital Medical School, before training in anaesthesia and intensive care medicine in the south-west Thames region. In 2006, Rupert was appointed Senior Lecturer in Intensive Care Medicine at Queen Mary University of London and was promoted to Professor in 2013. His clinical duties are based on the busy intensive care unit at the Royal London Hospital, part of Barts Health NHS Trust. Rupert's main research interest is in improving outcomes for patients following major surgery and his work is supported by a number of major grants from public and industry funders. In 2014, he was awarded the prestigious NIHR Research Professorship to support his research in perioperative medicine. Rupert plays a leading role in many large multi-centre studies including ISOS, PRISM and EPOCH. He has experience in a wide range of research methods including translational laboratory and clinical research, multi-centre observational and randomised trials and large epidemiological studies. Dr Matt Wilson is based at the Sheffield School of Health & Related Research, University of Sheffield and the Royal Hallamshire Hospital. He took a scholarship to read natural sciences at Oxford. After acute medicine, he completed specialist training in anaesthesia in the Midlands. He acquired skills in clinical trials & applied health research with Birmingham University Department of Public Health & Epidemiology as a Clinical Lecturer. He has worked as a Consultant, or equivalent, in tertiary units since 2000, including Birmingham, Seattle, USA and Sheffield. He was appointed to a NIHR Clinician Scientist Fellowship in 2011, and was elected to the RCoA Macintosh Professorship in 2016. He has been the NIAA Grants Officer since January 2017.